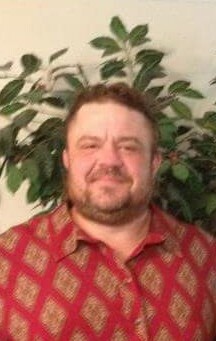 Bradley Judd, 42, of Austin, Arkansas, joined his family in Heaven January 16, 2019. He was preceded in death by his father, sister Stacy Jo, infant daughter, Angel, and grandfather Dewey Max Thompson. He is survived by his mother and her husband, Sue and Rich Sweet; brother Ed Ramey; daughter Brooklynn Ross; son Cody Lawson; stepchildren, Samantha Rutherford, Amanda Apple, Erica White, and Shawn Apple; eight grandchildren; close friend Maria Thompson, and many nieces, nephews, and other family and friends.